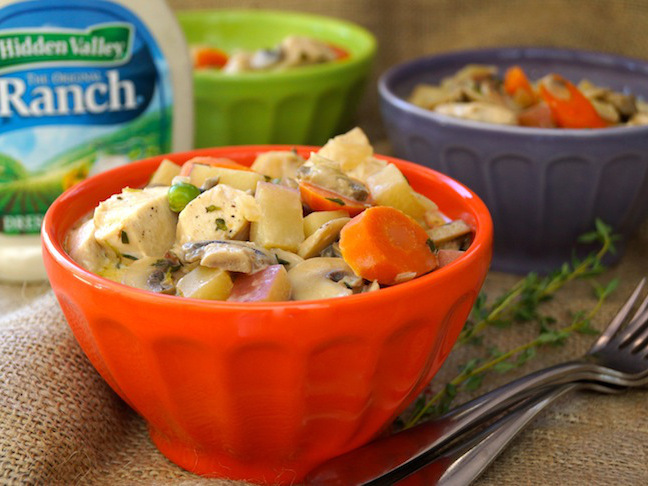 This one-pot fricassee recipe is the essence of comfort---it's rich, creamy, hearty, and nutritious to boot! 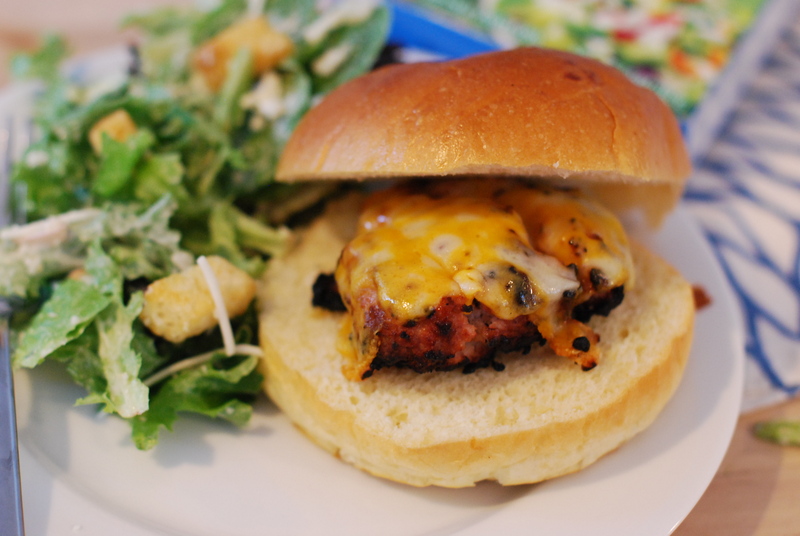 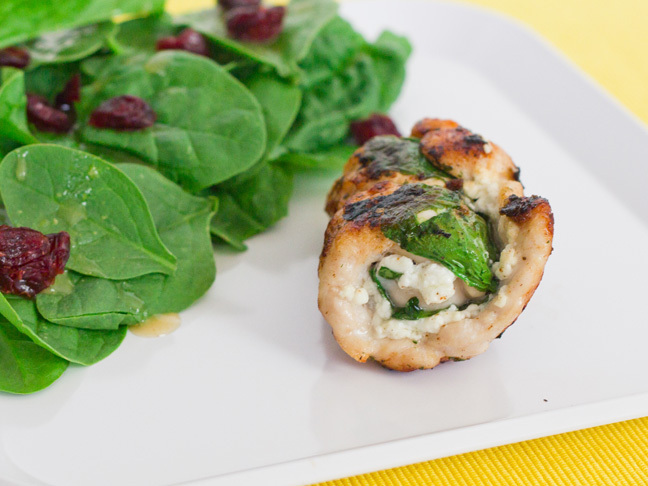 A awesome weeknight dinner in under 20 minutes! 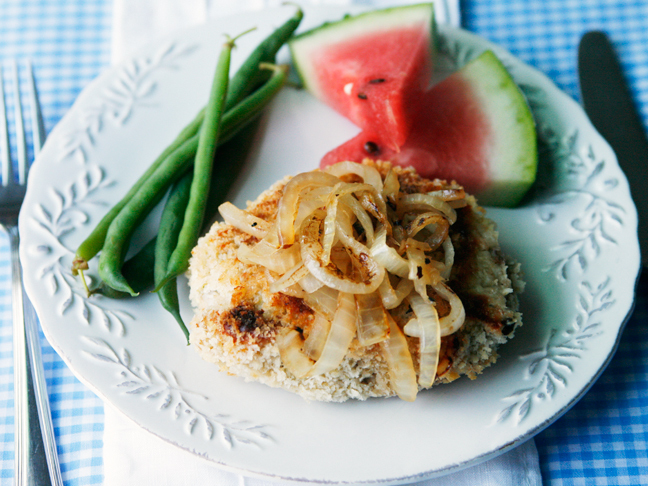 An extra-crunchy ranch breading makes this an instant family hit! 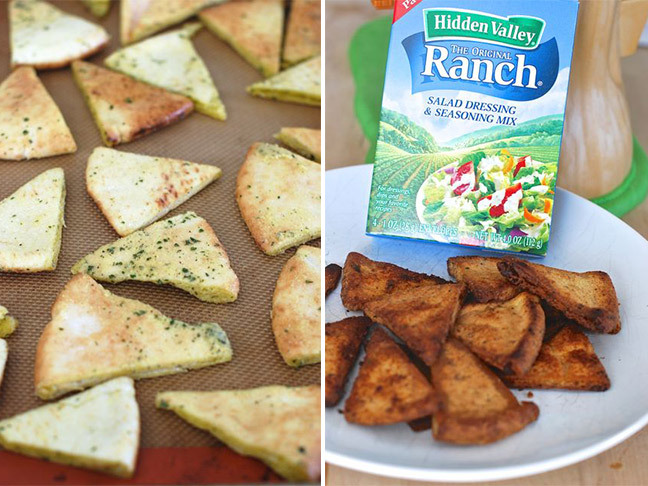 Making ranch baked pita chips at home is so much easier than you think! 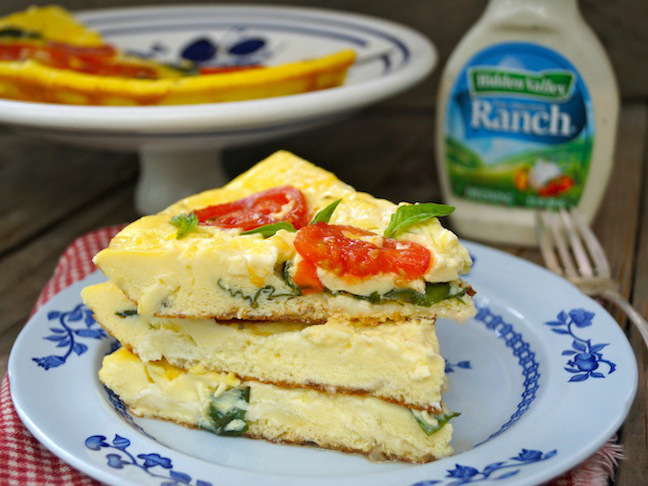 You'll want to make an extra frittata because this one will go fast! 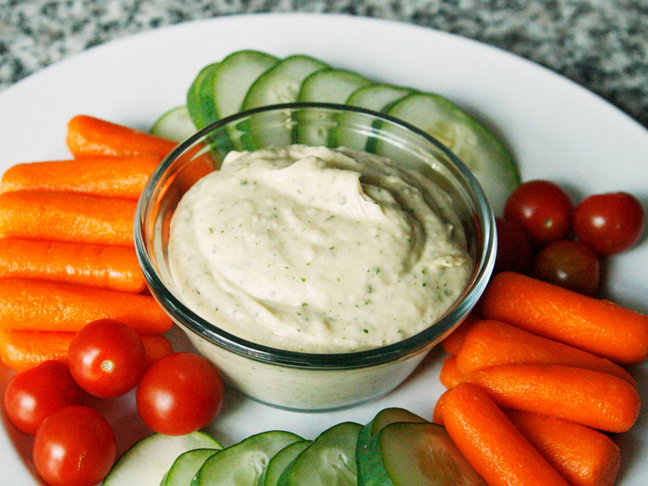 For my family, this is the way we love hummus -- nice and garlicky, and totally bursting with Original Ranch® goodness. 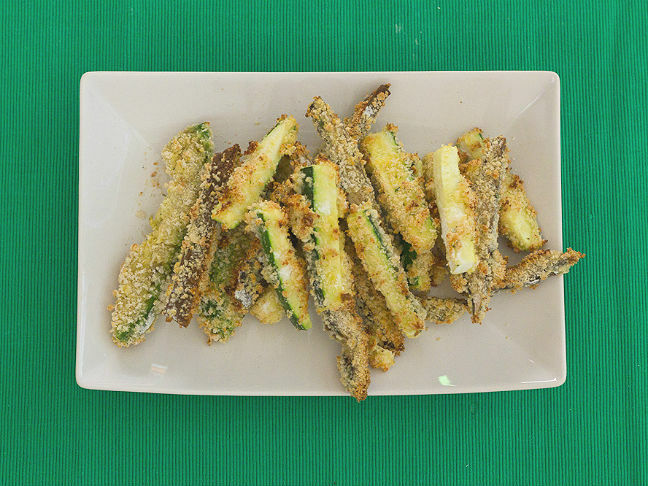 Find out my trick to making veggies the whole family will want to eat!